We all come across moments in our lives where we are forced to let go of any semblance of control and place our trust in God. The book of Daniel traces the lives of four dedicated followers of God who continually choose to follow Him despite the culture they’re surrounded by. Their perseverance eventually results in great blessing, both for them and everyone surrounding them. 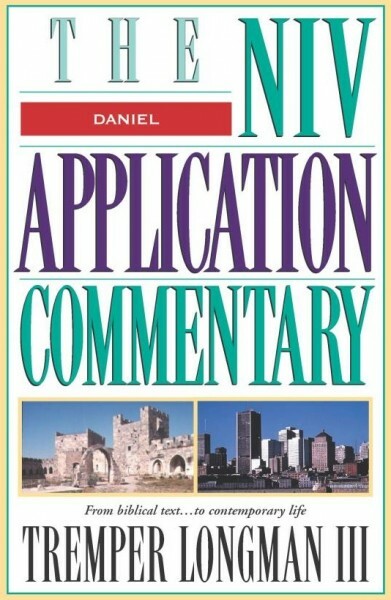 Tremper Longman III author of this NIV Application Commentary volume, leads us through Daniel’s meaning in light of its original, historical context, and instructs us in how we can apply it to our everyday lives.